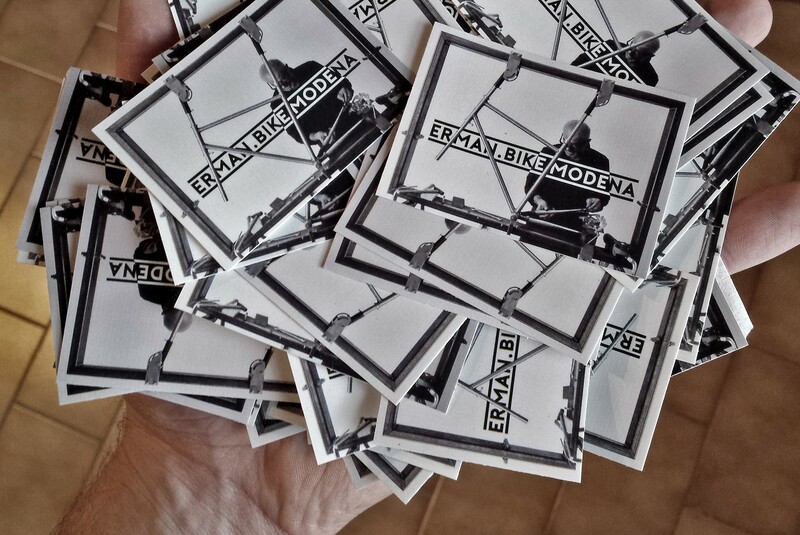 HERR MANN goes to BLN! 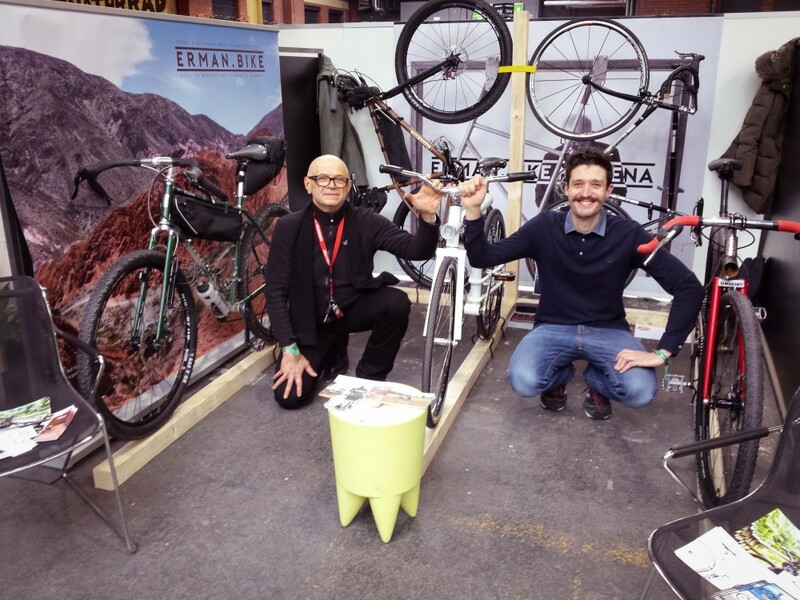 True story, we’ll exhibit for the first time, at the fantastic Fahrradschau in Berlin, 18-20 march at the old Berlin Station! 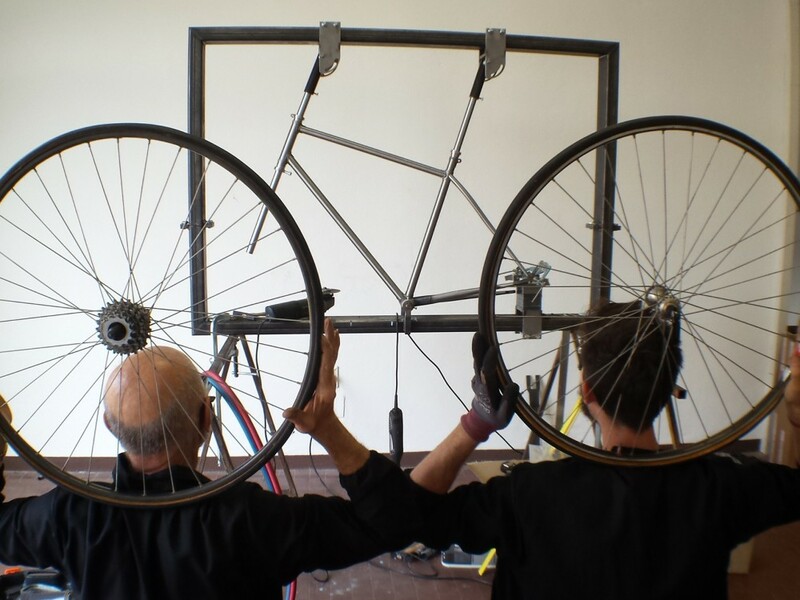 We’ll have a nice little space inside the handmade area, this year sponsorized by Campagnolo, where like us other framebuilders will show their creatures and crazy creations. This will be a great challenge to show who we are and how we work, and also to get to know a lot of people, have a feedback, and crack some beer too! 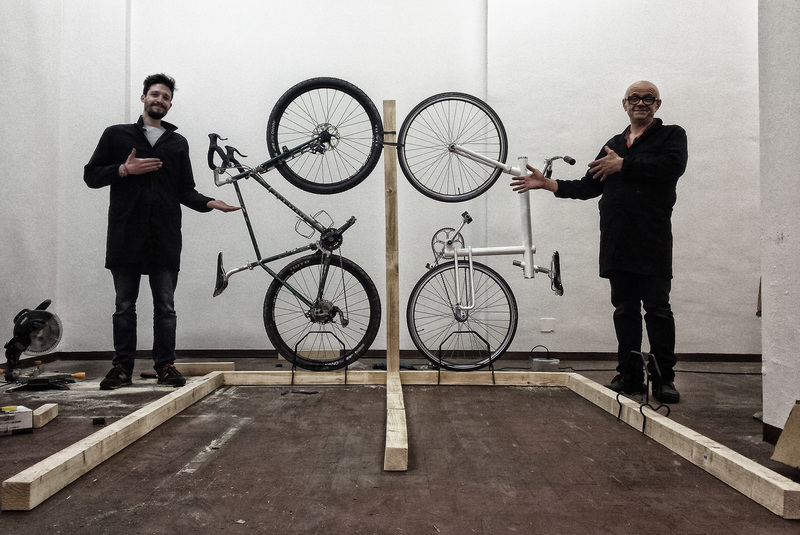 We designed a very minimal stand for the show, it will make the bikes stand out as metaphysical objects in the space. Confident this will be an amazing experience, follow us during the show days as we’ll post many news from there! PROST!